Strenuous experiences usually produce many changes in one’s outlook upon life, and John and Rachel are not an exception. 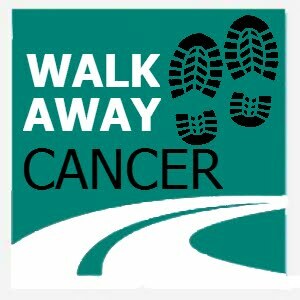 The walk made them understand that nothing should be taken for granted, most importantly, their very existence. In fact, nothing can summarize their new perspective better than their saying “The bad makes the good better”. The 31 miles to La Paz were by far the most arduous part of the journey. The sun, the barbed wire, and the terrain unwittingly joined forces to turn the hike into an ordeal. In the scorching heat, John and Rachel furiously questioned everything in their lives, including the Baja Walk. In the vastness of the desert, the cart seemed to be the only thing which continued to keep them attached to each other. They spent the evening on the porch of a small restaurant at Km. 35 below a large religious shrine picking up the pieces of the day. Above all, the whole experience showed to John and Rachel that they can truly do everything they have in mind. Physical limitations or unfortunate events can be overcome if you have the right attitude. They also learned that together they are strong enough to achieve feats which would be unattainable if done independently. In the middle of the desert, in areas without vegetation or shade, and in 100+ temperatures, the company they offered to each other was by far the most beautiful gift in the world. They made their first steps with some goals in mind, but the outcome was somewhat different. While they succeeded in raising awareness about many charities, Loreto was left out due to the route change. According to the original plan, Loreto was included, but in the end, this became impossible given the equipment problems and the itinerary. In addition, their dog Cai was sent home to San Felipe from Gonzaga Bay because of the unexpected weather difficulties.. 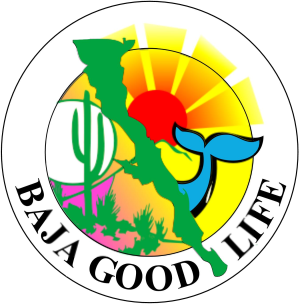 Since the Baja Walk 2012 has ended, it is now time for a new beginning. John and Rachel have just got home, and they are already thinking about other expeditions. In the future, they thought about following the initial route on mountain bikes (ranch roads and country trails while avoiding pavement and highways) or put their sailing skills to the test by traveling the length of the Sea of Cortez with a Hobie Cat.